Give your body and immune system the food it needs for Winter. The weather is cold and wet, and it is all too easy to be caught off guard and catch a cold. Nothing beats taking it easy, keeping warm and staying hydrated, but there are plenty of foods that can provide an extra helping hand. Of course, simply eating an orange won’t stop influenza in its tracks, but the cumulative effect of regular, remedial cooking is not to be dismissed. Only two caveats: excessive consumption almost always does more harm than good and a healthy diet should assist but not replace traditional medical treatment. Why not try some of the recipe links below to stave off the sniffles this year. We all know that vitamin C is crucial for a strong immune system. It is found abundantly in citrus fruit (grapefruit has the highest concentration of the vitamin), rosehip (rosehip tea with honey is a treat – try it! 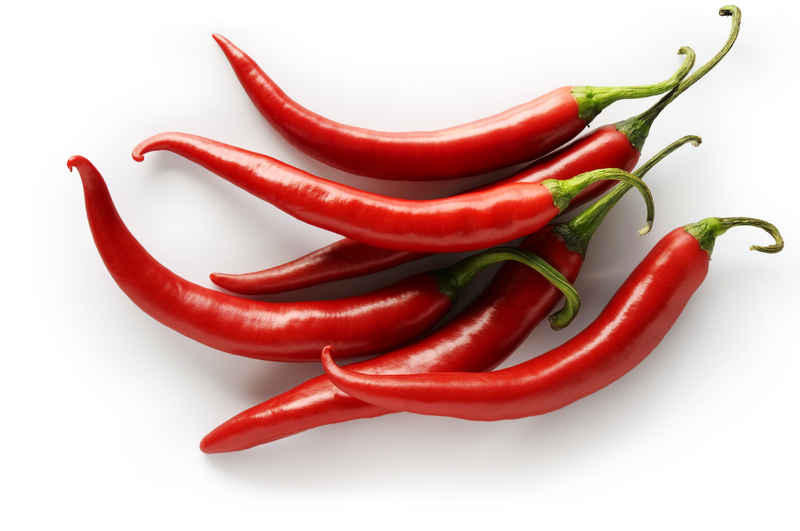 ), chilli peppers (add freshly and finely chopped to your dishes for a bit of heat) and parsley (contains antioxidants, folic acid and boosts the immune system). Also, try starting your day with freshly-squeezed orange juice, sprig of mint (great to cool your body down if you are suffering from a fever) and a pinch of chilli powder. When I was little and suffering with the sniffles, my mum would make me toast and rub it with a chunk raw garlic. Rubbing it on the bread took away the harsh flavour of raw garlic that can give you an uncomfortable burning sensation inside. I still do this sometimes, and it’s a valid old trick because garlic is packed with antioxidants and is a wonderful boost to the immune system. It is also rich in Vitamin C (see above), acts as an antiseptic and even reduces cholesterol levels in the body. In fact, garlic has many other health benefits which are still being studied and documented. Try adding it to your dishes, finely sliced, as a garnish and use it in vinaigrettes for your salads. We have all heard that “an apple a day keeps the doctor away”. This wonderful fruit contains flavanoids and quercetin which help decrease inflammation. Apples make wonderful juices and serve as an excellent base for more complex juices with other fruits and vegetables. You could also try a simple salad of sliced apples and grated carrots with a drizzle of olive oil. For a more indulgent dose of goodness, try the classic Apple pie. Hurra! Hot Cocoa is actually good for you! Of course, adding milk and sugar will always be bad for you, and moreover when you are suffering from a cold or a flu it is best to stay away from dairy as it can worsen inflammation. If you are set on milk I would recommend warming a cup of calcium-rich soya milk with a couple of tablespoons of cocoa powder, cinnamon quill and some honey to taste (honey helps with your recovery, reduces the pain of a sore throat and increases stamina). These oils produce anti-inflammatory compounds, and have many other health benefits besides. Not to be confused with Omega 6 oils, which are sometimes found in processed foods and actually have inflammatory properties. These are still good for you, but not when nursing a cold. The beneficial Omega 3 oils are found in foods such as nuts (particularly walnuts), oily fish (especially herring, sardines and mackerel) and seeds such as flax and canola. 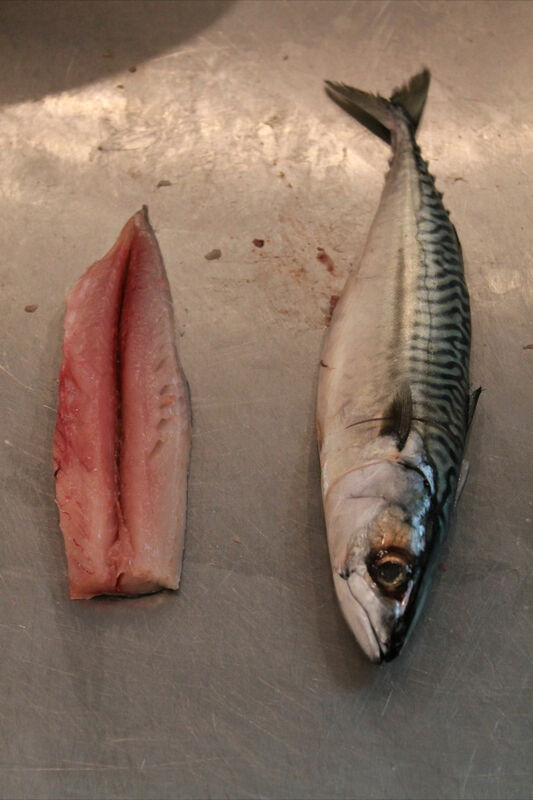 Try an easy Smoked mackerel salad or poach a few mackerel fillets in cider. This vegetable is a phenomenal powerhouse of nutrition. It is wonderful eaten raw as the vitamins and nutrients are quickly lost when the vegetable is cooked. It has plenty of vitamins (particularly C) and is known to get rid of compounds in the body which may lead to cancer. If eating raw broccoli feels like a step too far, try steaming rather than boiling it to retain as many of these benefits as possible. For a delicious and super-healthy lunch or supper, combine raw or lightly cooked broccoli, finely sliced fresh chilli and garlic, pine nuts and a dash of olive oil with cooked wholewheat pasta. You may not realise it, but turmeric is actually one of the ultimate superfoods and has been prized for its healing properties since ancient times. These include anti-inflammatory, antibacterial and antioxidant properties, as well as its mitigating effects on cancer, diabetes and Alzheimer’s, which are still being investigated. Beyond all this it is a delicious and warming spice, which is extremely useful for cooking in the cold months. I will use turmeric in things like scrambled eggs, soups and stews. Used in appropriate quantities it adds an amazingly bright yellow colour to dishes without imparting an overwhelming flavour. The Medical Daily website also recommends eating elderberries (which block viruses), mushrooms (that contain selenium which keeps flu at bay) and watermelon (refreshing and rehydrating). Also check out the recipes we cooked for ‘Blue Monday’ back in January- those certainly made us feel better! Good luck keeping those sniffles away!